The second workplace project for a growing wealth management firm, the existing condition was a commercial tenancy in Sydney’s Governor Macquarie Tower. Molecule’s brief was to replicate the design of the Melbourne HQ – both in functional brief and aesthetic design. The design challenge was to achieve a unique identity for the Sydney workplace – without a major deviation from the identifiable interior executed in Melbourne which has become a signature part of the Escala Partners brand. 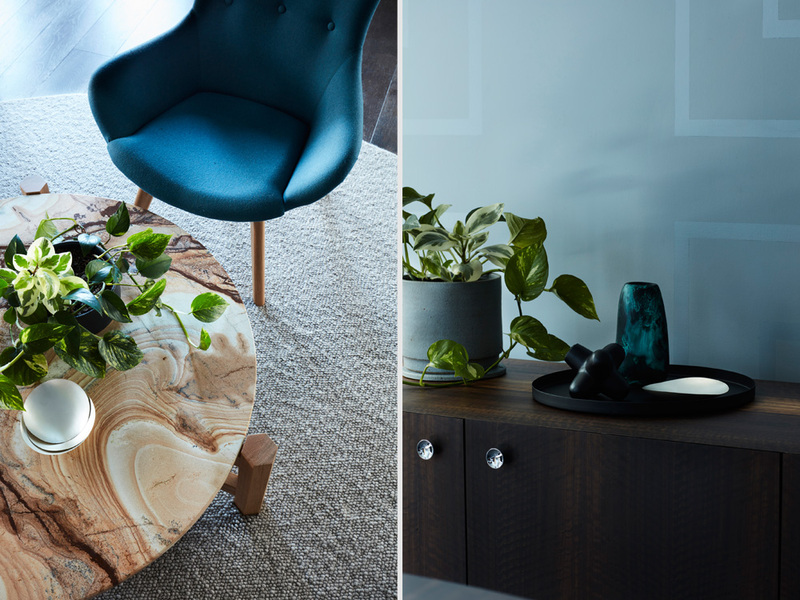 Our response was to introduce new luxury materials into the finishes palette which reference the Sydney coastal landscape and geological context: teal-green upholstery, caramel leather, dark stained timber veneer and sandstone-inspired Palomino marble.